MedStar St. Mary’s Hospital in Leonardtown knows there is a critical need for specially trained associates who can focus on patient care. With that in mind, the hospital has created a scholarship program for individuals who are seeking to earn an educational degree, license, or certification that is essential to the care of patients. 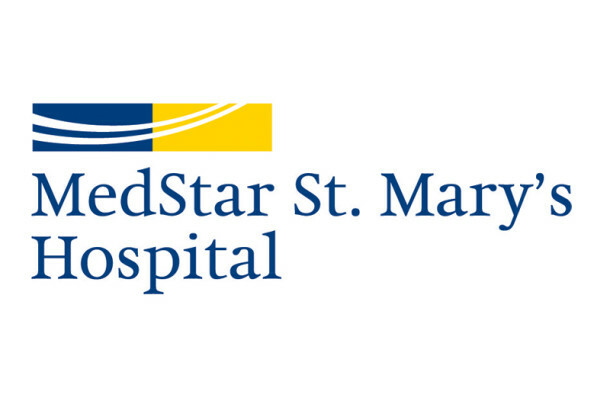 MedStar St. Mary’s Hospital is providing scholarships in return for service for critical positions at the hospital, like registered nurses, physical therapists, imaging technologists, respiratory therapists, lab technologists, medical records coders, and pharmacists, as well as other positions. Each scholarship is awarded to cover payment for tuition, books, and fees associated with the degree or certification. Students can apply for scholarships in the spring of each year; applications can be picked up in the hospital’s Human Resources Department. Scholarships are only for residents of St. Mary’s, Charles, or Calvert counties. Applicants must have at least a 3.0 high school grade point average if applying within four years of high school graduation. In return for being awarded the scholarship, recipients must commit to working at MedStar St. Mary’s Hospital. Applications are due March 13, 2019. Get more information and see where to download the scholarship packet on the MedStar website. For more information on the scholarship program, call the MedStar St. Mary’s Hospital Human Resources Department at 301-475-6018.